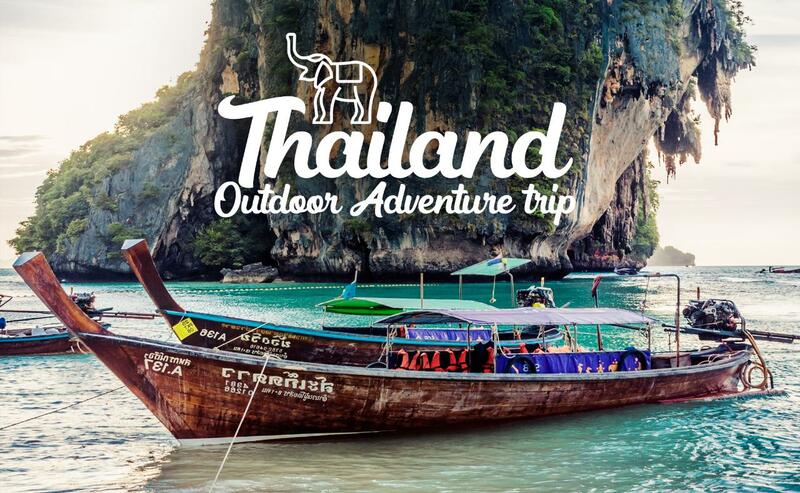 Discover Arabia is launching its first Discover Thailand trip which is dedicated to providing customers with an action-packed outdoor adventure vacation in Thailand at a low cost. This trip provides a customized adventure trip allowing participants to experience areas and adventures in the Chiang Mai area of Thailand. These will include, hiking, staying overnight on a boathouse, white water adventures, elephant trekking, zip line, mountain biking, and other adventures. Participants will be responsible for providing for their own medical insurance, Thai visa arrangements, and airfare to and from the Chang Mai airport. The cost for this one-week adventure trip to Thailand is 3,300 Qatari Riyals which will include all housing, hotels, transportation, activity fees and meals during the adventure. Please email us to view the full interary. We are looking forward to you joining us on this exciting trip.